Includes Pi-SPROG One unit, 14V 3.0A regulated power supply for your trains. 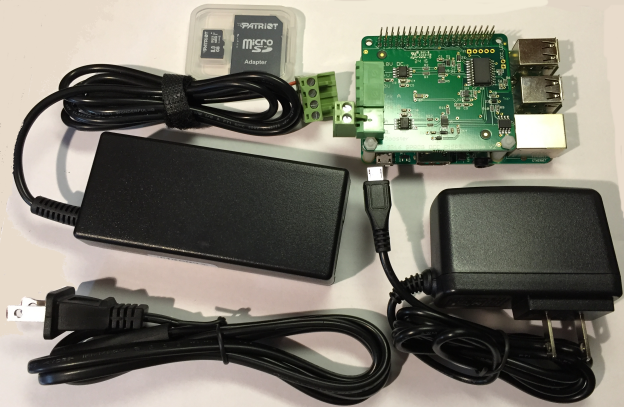 Also includes a Raspberry Pi 3, 5V power supply and software image Command or Programming on SD card ready to turn on and run! Our custom track Power Indicator is designed to clip onto the rails of any scale from O to Z, and provide an instant indication of the presence of power. SPROG 3: DCC programmer and Command Station! SPROG II V. 4: DCC programmer and Command Station!